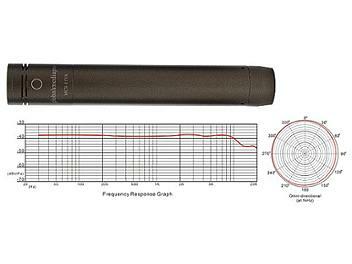 The Globalmediapro MCS-11VA is an omni-directional professional room microphone for vocal and acoustic group performance recording. Have teste these finally, with great results. Thanks for a prompt delivery.